I Want a Hippopotamus for Christmas 2-Part by Gayla Peevey arranged by Jill Gallina. This novelty pop tune is perfect for providing that humorous moment in your concert. Bouncing with musical fun, the entertaining lyrics will delight your audiences. 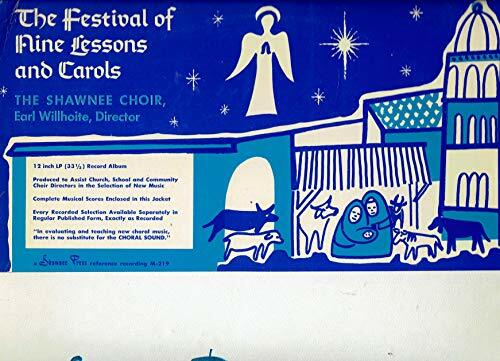 Uses: Christmas Scripture: Luke 2:1-20; Matthew 2:1-12 Optional handbells and conga drums (or hand drums) join in this song of celebration announcing the birth of Christ. Melodic snippets from the French carol, Il Est N , bring a charming surprise in the song's mid-section before instruments join the choir as they conclude the piece singing, Noel, Noel, Noel! Available separately: Unison/opt. 2-Part Treble, CelebrationTrax CD. Duration: ca. 2:05 ScorePlay - click to view score with recording. (Glory Sound). This collection contains something for everyone...a bluesy spiritual, gentle lullabies,concert pieces, lush settings of old favorites and even a medley of secular titles. Mark Hayes's style is unlike any other. Given to mood and style shifts, one moment the carol is traditional, the next it's in the style of Mozart, and the next it's in the style of Chopin. Some easy, some not so easy, but all are exciting. Contents include: We Three Kings; I Wonder as I Wander; Rise Up Shepherds and Follow; O Little Town of Bethlehem; Masters in this Hall; Manger Medley and four more. Highly recommended! Stereo listening CD for A Symphony of Carols, featuring ten Christmas piano arrangements with full orchestration. 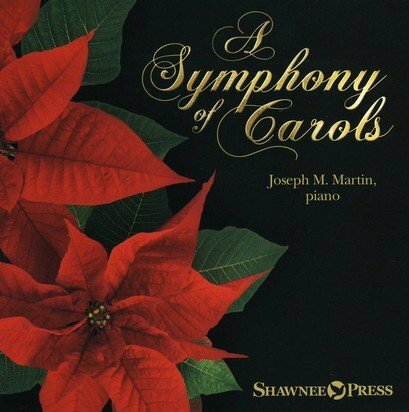 Includes "Joy To The World," "Away In A Manger," "Wexford Carol," and more. 105 songs on 4 CD set by Harold Flammer and GlorySound Chorals. (Shawnee Press). 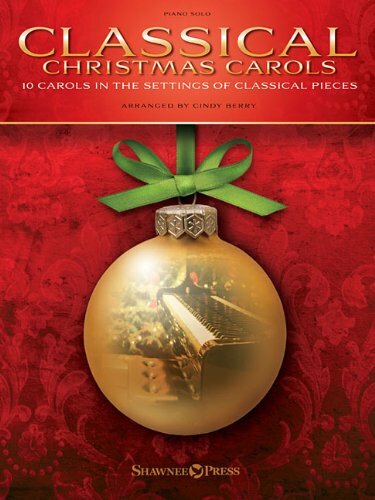 10 beloved carols artfully arranged in the settings of well-known classical pieces. Excellent material for church services, recitals, or personal enjoyment. Titles include: The First Noel/Jesu, Joy of Man's Desiring (Bach) * God Rest Ye Merry, Gentlemen/The Wild Horseman (Schumann) * Hark! The Herald Angels Sing/Trumpet Voluntary (Clarke) * He Is Born/Psalm 19 (Marcello) * In the Bleak Midwinter/Sheep May Safely Graze (Bach) * Lo, How a Rose E'er Blooming/Canon in D (Pachelbel) * O How Joyfully/Sonatina, Op.55, No.3 (Kuhlau) * Rock-a-Bye, My Dear Little Boy/Etude, Op.10, No.3 (Chopin) * Silent Night/Intermezzo (Mascagni) * Still, Still, Still/Arioso (Bach). Intermediate Level. 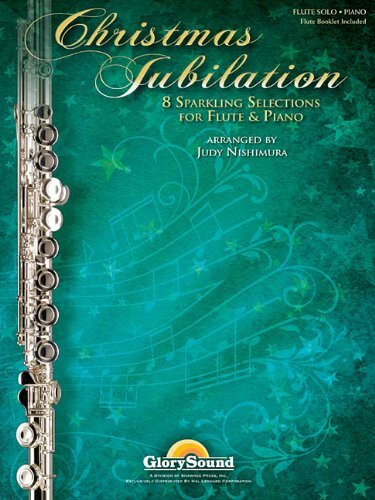 20 stylish selections for two flutes arranged at an intermediate level by Judy Nishimura. Songs include Angels We Have Heard on High Ding Dong Merrily on High The First Noel Hark the Herald Angels Sing It Came upon the Midnight Clear Joy to the World O Holy Night Silent Night We Wish You a Merry Christmas and more. A Berry Merry Christmas arranged by Cindy Berry. 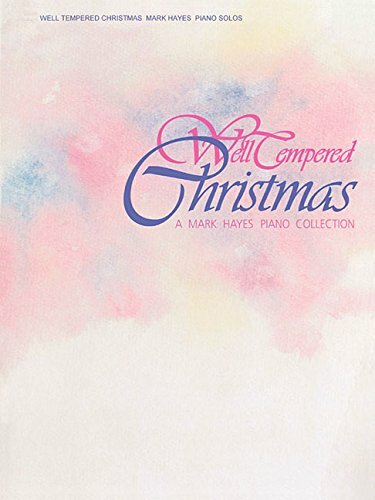 This collection of upper intermediate piano solo arrangements includes: Angels We Have Heard on High · Thou Didst Leave Thy Throne · We Three Kings of Orient Are · Infant Holy Infant Lowly · Sing We Now of Christmas · The Birthday of a King · Good Christian Men Rejoice/Bring a Torch Jeannette Isabella · Silent Night · Away in a Manger · He Iis Born/How Great Our Joy. (Glory Sound Christmas). 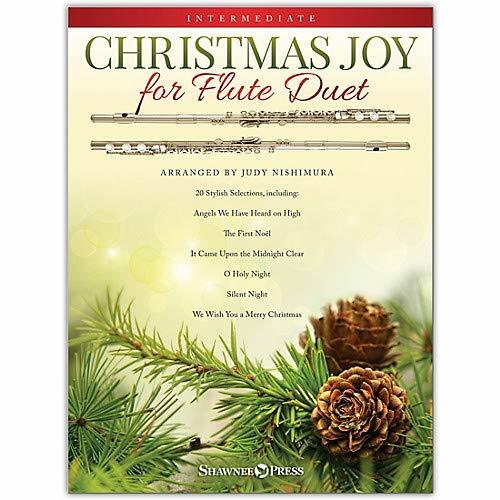 8 jubilant Christmas songs arranged for flute with piano accompaniment the perfect addition to any Advent or Christmas worship service! Songs: The Angel Gabriel Danced * Blooming Joy * A Cool Silent Night * Cradle Song (Away in a Manger) * Merry Angels * Oh, Joy! * Weaving Greensleeves (What Child Is This?) * A Winter Homecoming. 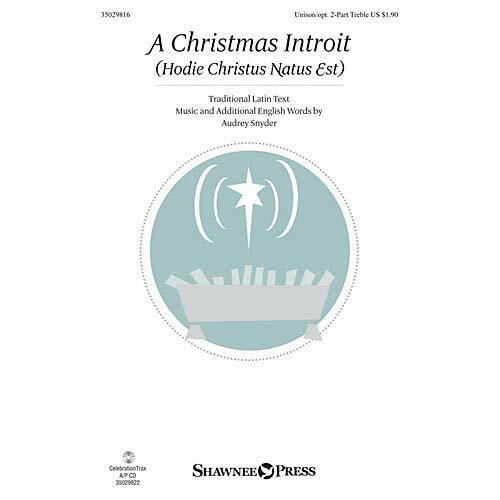 Uses: Christmas, Call to Worship Scripture: Luke 2:1-20; Matthew 2:1-12 The traditional Latin text, Hodie Christus natus est, sets the foundation for this charming Christmas introit well suited for any choir of unison or treble voices. The optional second voice part adds the feeling of antiphonal singing while optional finger cymbals enhance the joyful proclamation of Christ's birth. Available separately: Unison/opt. 2-Part Treble, CelebrationTrax CD. Duration: ca. 1:50 ScorePlay - click to view score with recording. 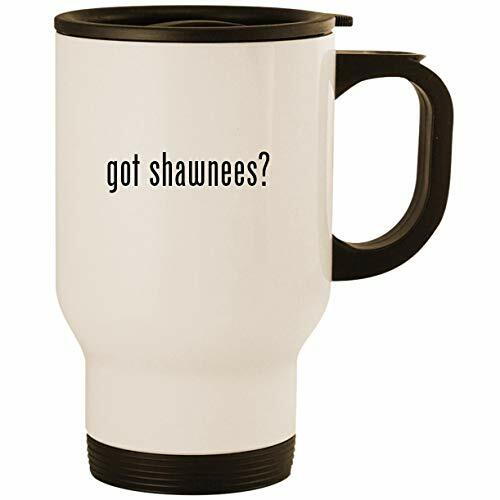 (Shawnee Press). 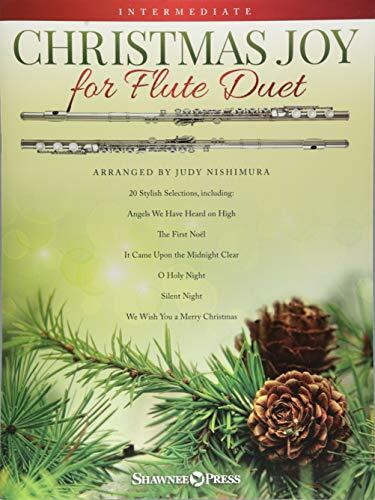 20 stylish selections for two flutes arranged at an intermediate level by Judy Nishimura. Songs include: Angels We Have Heard on High * Ding Dong! Merrily on High! * The First Noel * Hark! the Herald Angels Sing * It Came upon the Midnight Clear * Joy to the World * O Holy Night * Silent Night * We Wish You a Merry Christmas * and more. 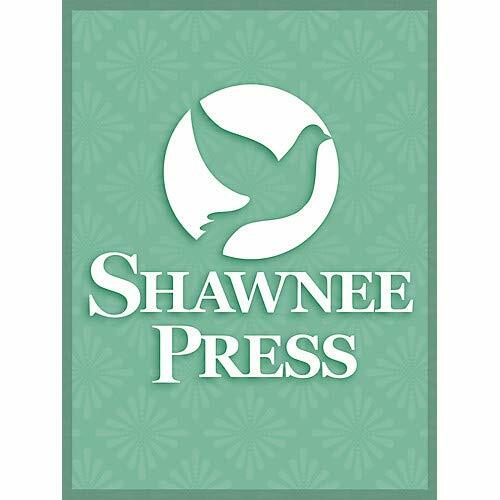 Shawnee Press Let There Be Christmas Listening CD Composed by Joseph M.
At the sound of a trumpet the church is called to arise, go to the manger, and worship the newborn King. 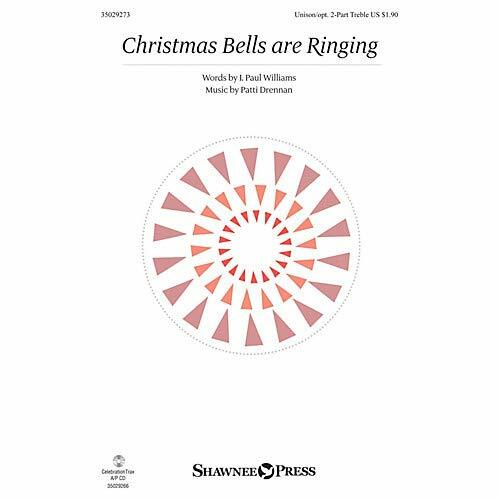 The bell-like piano part adds to the festive qualities of this joyful call to worship and the short performance time adds flexibility to your seasonal programming. Uses: Christmas Scripture: Luke 2:1-20; Matthew 2:1-12 Rhythmic energy radiates throughout this piece that proclaims the joyous message sung by angels the first Christmas night, Gloria in excelsis Deo! The celebratory refrain begins and ends the piece while a slightly more relaxed middle section offers a pleasing contrast. A fine choice for both unison and unison/2-part choirs, especially for choirs of older elementary voices. Available separately: Unison/2-Part Treble, CelebrationTrax CD. Duration: 3:30 ScorePlay - click to view score with recording. Livingston Gearhart achieved fame as one of the composers and arrangers for Fred Waring's Pennsylvanians. This Gearhart arrangement of We Wish You a Merry Christmas features bouncing accompaniment and a sprightly interplay between voices. Creative dynamic contrasts in the third verse make the demand for figgy pudding very effective indeed! Always a crowd-pleaser, We Wish You a Merry Christmas is the perfect finale for your holiday concert. This gospel-styled choral is packed with energy and fun, tapping into familiar phrases from carols we all know and love. 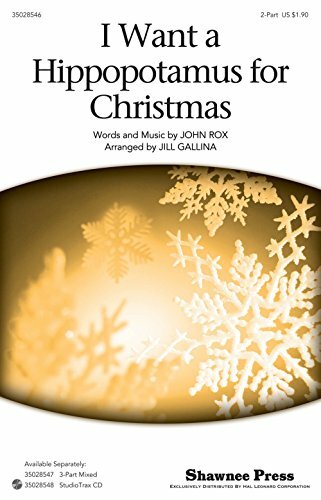 An upbeat selection that will bring the familiar in sound and text to your holiday or Christmas concert. 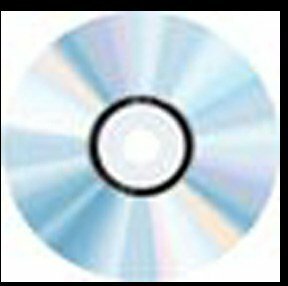 Available separately: 3-Part Mixed, StudioTrax CD. Duration: ca. 2:39.